Defra is hoping to eliminate thousands of farm inspections in England through more careful planning of farm visits. That work gets formaally underway today. 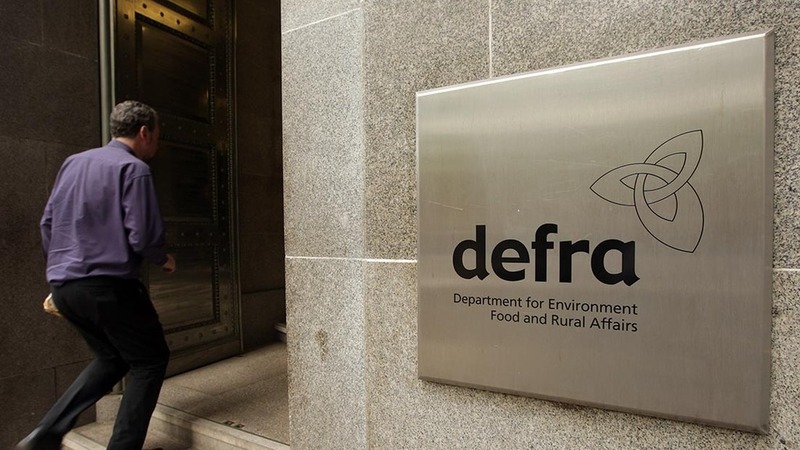 Defra’s new Farm Visits Co-Ordination Unit begins work today, a move the Department claims will help cut more than a thousand farm inspections this year and 20,000 over the next few years. The new unit will analyse all planned farm visits by the Rural Payments Agency (RPA) and the Animal and Plant Health Agency (APHA) to combine inspections. Defra said this would save ’countless hours and millions of pounds for farmers and taxpayers’. Under existing inspection regimes, seven regulators carry out more than 125,000 farm inspections a year in England. The unit is expected to cut more than 1,000 farm visits in this financial year but Defra said the benefits would increase as the unit expands to consider farm visits by other government organisations. The launch of the new unit marks the next phase of the government’s Single Farm Inspection Taskforce roll out, announced by Prime Minister David Cameron last year. Although some coordination of farm visits already happens, the dedicated unit will provide a more formal and standardised approach. It will begin by reviewing reports showing upcoming visits from APHA and RPA and where possible combining them into a single visit. One of its first tasks will be to look for opportunities to coordinate APHA’s TB testing and RPA’s Cattle Identification Inspections. Defra Secretary Elizabeth Truss, said: “Farming and food are the bedrock of our rural economy. I want to continue to support our farmers to grow more and sell more British produce. "The Farm Visits Co-Ordination Unit will drive down the number of visits made by government, allowing them to get on with growing more world-leading food. Since last September, Defra’s Rural Services helpline has provided a single point of contact for farming advice.